On behalf of all Californians and our state's treasured natural environment, we ask for your help to stop the federal give away of our public water to Nestlé, a Swiss multinational corporation. Nestlé is withdrawing millions of gallons of our water from the headwaters of Strawberry Creek in the San Bernardino National Forest and bottling it for huge profit under the Arrowhead brand. Nestlé pays nothing for this water and, despite severe drought and wildfire conditions, the corporation has not reduced its water withdrawal. The State Water Resource Control Board is in the process of issuing a final ruling to determine if Nestlé has legitimate water rights. Our extensive research shows that Nestlé has no legitimate water rights in our San Bernardino National Forest. Nestlé is taking millions of gallons of groundwater meant for the forest and the local community's water supply. These groundwater levels are depleted, and wells are drying up. Nestlé fills its pipeline from borehole wells and tunnels that tap the water hundreds of feet into the mountainside. The pipeline rushes with water, transporting it down the mountainside, following the dry upper creek bed and diminished flows downstream. The United States Forest Service has recently decided to issue Nestlé a new permit, allowing it to continue its water extraction. With the severe drought conditions in the San Bernardino Mountains and no proven water rights, this decision is illogical and immoral. Governor Brown, we ask you to immediately intervene to protect California’s water supply from Nestlé -- whose water withdrawal is taking place with federal approval on our public land. We ask for this cease and desist to occur until the State Water Resource Control Board issues a final ruling, and the Strawberry Creek ecosystem is restored. 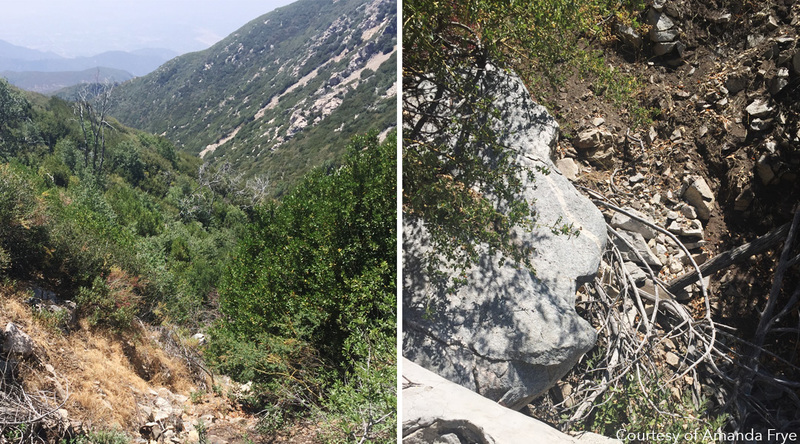 Last December, the California State Water Resources Control Board made its investigation into Nestlé's water collection in the San Bernardino National Forest public. They announced an important preliminary decision: that Nestlé has been taking more of California's water than it should be. This has been going on for decades. The board told Nestlé to immediately end any unauthorized water use -- but that still hasn't happened, and the state continues to lose millions of gallons to Nestlé's water bottling, despite severe drought. We're calling on Governor Jerry Brown to intervene to protect California's precious water supply. Add your name to show your support for this message to Governor Brown today!